This Bluetooth speaker is ideal for outdoor and indoor activities. Provide you full high definition sound, impressively crystal and high quality music experience. Bluetooth 4.0 Technology, compatible with all Bluetooth-enabled devices, connect to your smartphone instantly. 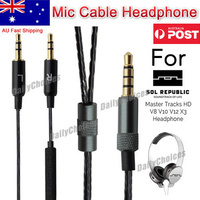 Super sound quality, enjoy the High Definition music while partying, walking and etc. High capacity rechargeable 1800mAh battery for up to 5 hours of playtime based on music volume. Support TF card, can dial, answer, re-pull, hang phone, conversion mode has live voice prompts. Light weight and portable, easy to carry and use in indoor and outdoor.